Fifty million people in the world are living with dementia. India is home to ten per cent of them. 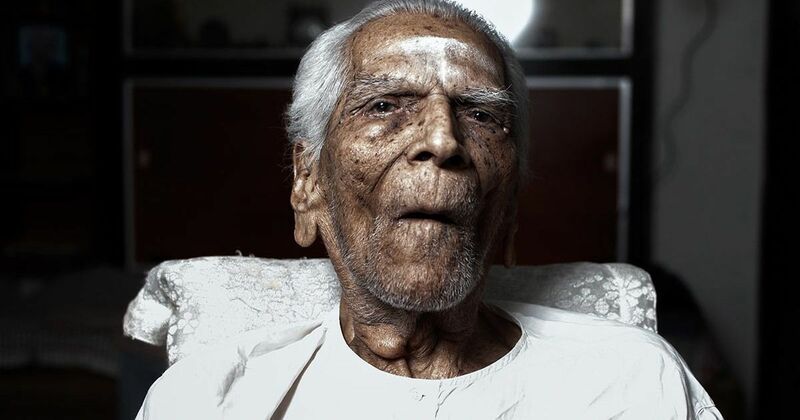 Tears well up in EN Natarajan’s eyes as he takes a moment to ponder over some of the things he cherished about his 101-year-old father. “Everything,” he whispers, wistfully. 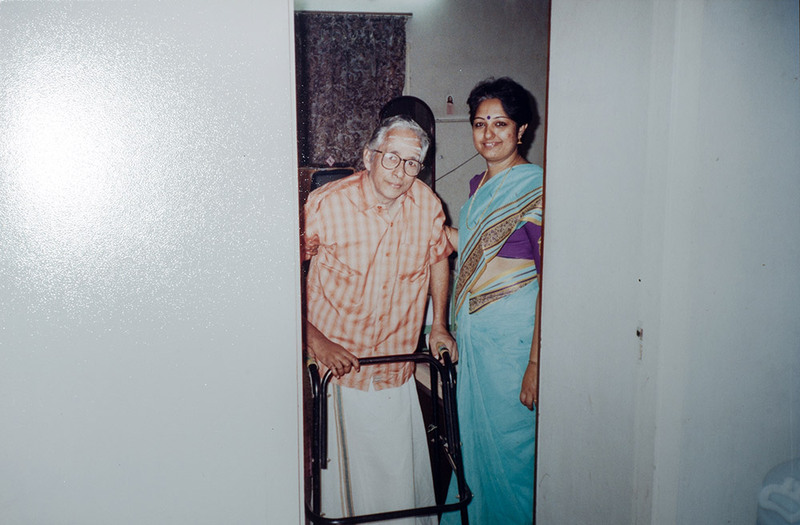 His father, EN Nagaratinam, recently succumbed to dementia, arguably the least understood of all serious illnesses, after a battle that lasted almost a decade. 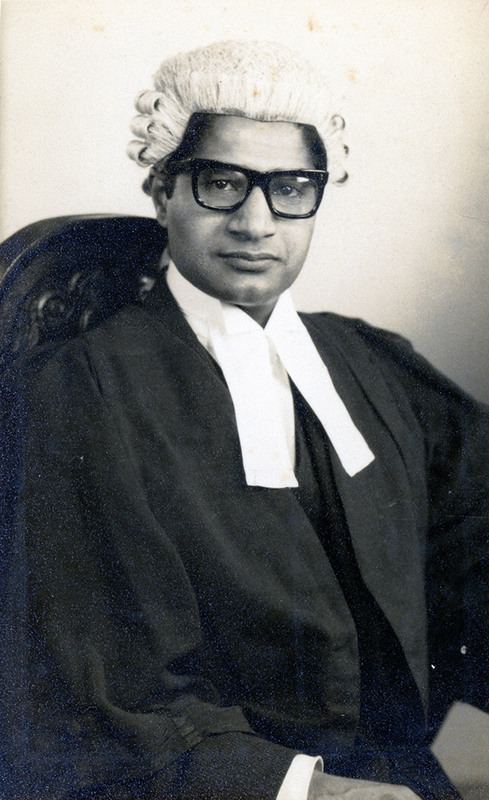 “He was a simple, austere man and impressed a great deal of discipline upon all [his children],” Natarajan said. Nagaratinam led a healthy lifestyle which included early morning brisk walks and clean eating habits. But all of this took a tumble once dementia took hold of his mind and body in his early nineties. He became completely dependent on his family for all his needs, a year or so before his passing. He first exhibited symptoms of memory loss in 2008, when he began having trouble recalling people’s names at his granddaughter’s wedding. As dementia progressed, he lost his ability to comprehend written words and it was not long before his writing became illegible. A devout Hindu, he would spend a good chunk of time every morning offering prayers to God. 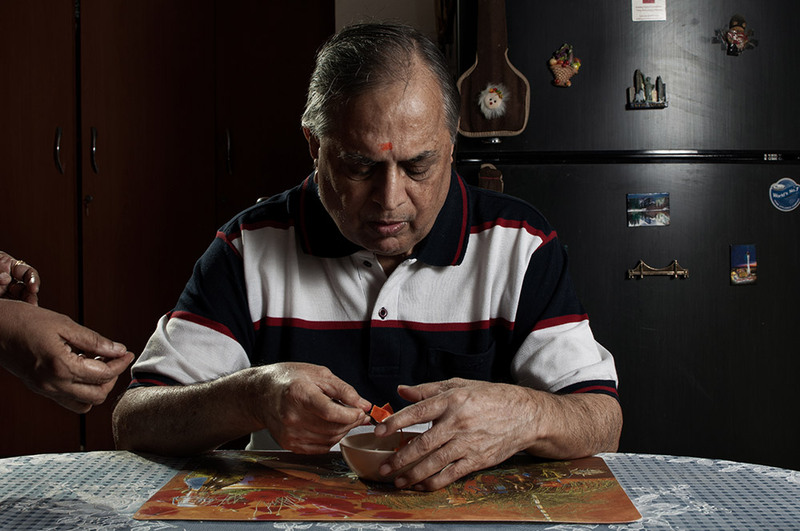 “He’ll sit with the shloka book [during his morning chants] and when you check up on him an hour later, he’d be on the same page or holding the book upside down like a child,” said his daughter-in-law. 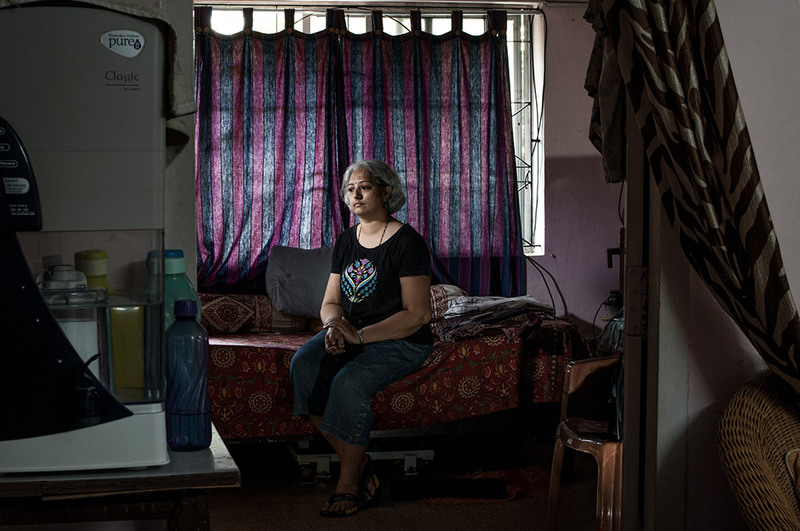 Unlike the West, institutionalised care is frowned upon in India. 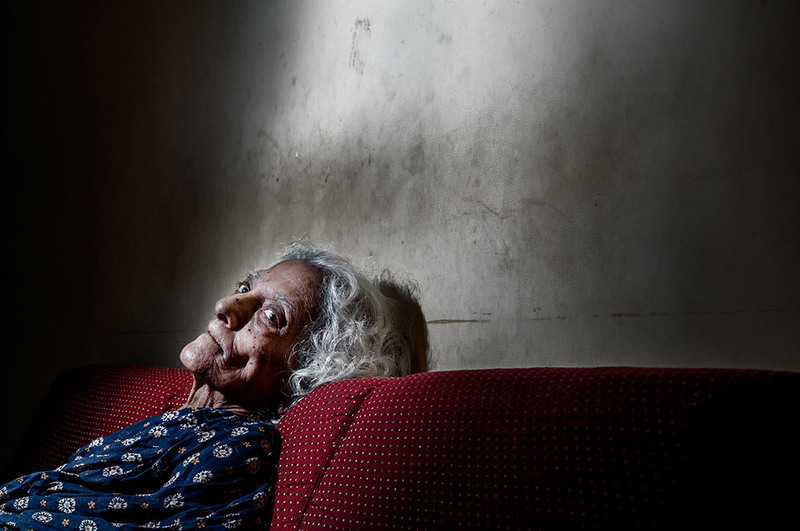 Family members are usually the only caregivers in charge of someone in the family struggling with a disorder such as dementia – the major reason being the strong family and social system prevailing in the subcontinent. Joint families are still somewhat common in urban areas but are certainly the norm in towns and villages. If an elder in the family falls sick, or is diagnosed with a chronic condition, the entire household rallies to help get them back on their feet. But the changing social context here, in particular, the brain drain and mushrooming of nuclear families in urban centres, influenced by a number of factors such as westernisation, is placing considerable strain on dementia caregivers looking after their loved ones. According to the World Health Organisation, there are around 50 million people in the world living with dementia. India is home to 10% of that population. Elderly folk, of 65 and above, are most susceptible to fall prey to this affliction. 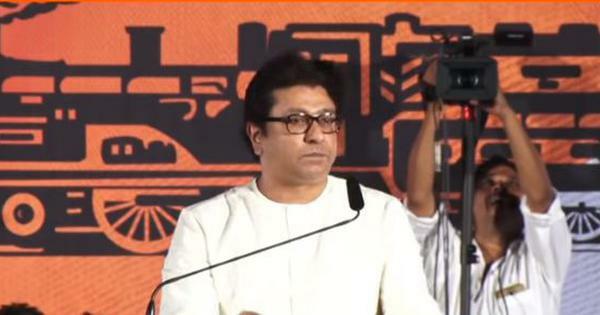 To exacerbate the already grim situation, there is a dearth of trained specialists in India. According to a study by the Ministry of Health and Family Welfare, there is just 1 psychiatrist for every 300,000 people in India. In fact, the strength of the entire mental health workforce is just over 7,000 – nowhere near the actual requirement of 54,750. Secondary options like hospice, palliative or home health care leave much to be desired. As if this were not enough, lack of awareness and societal stigma towards mental health and mental illness also play a significant part in families often refraining from getting professional help. Memory impairment is often a precursor of this debilitating illness and the resulting actions or behaviour can be problematic. 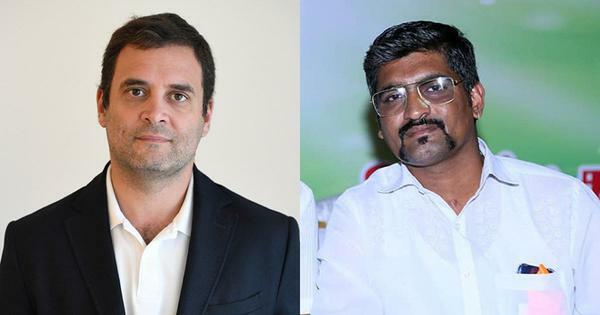 On the eve of Diwali two years ago, P Radhakrishnan was busy in the kitchen making his 83-year-old mother’s favourite dish – the South Indian dosa – when she managed to slip out of the house. If it were not for his wife, who, while returning home, happened to notice Seethalakshmi, stranded on a street nearby, totally disoriented, things could have gone terribly wrong. Gomathi Radhakrishnan recalled that momentary lapses in memory had become reasonably common with her mother-in-law, in the last couple of years preceding this incident. The family did not read too much into it, as they presumed such occurrences were part of dotage. Finally, an episode of outrageous behaviour, which was out of character for her, proved to be the last straw and drove the family to seek medical intervention. 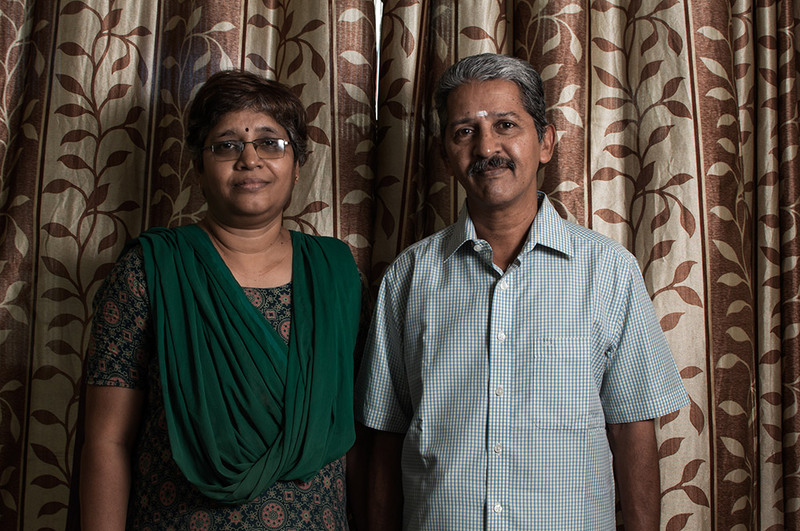 “We had to go out of town so we decided to leave [my mother] under my brother’s care,” P Radhakrishnan said. Challenging behaviours like these are fairly common among Persons With Dementia. Deficits in a PWD’s cognitive abilities give rise to changes in behaviour and can lower their inhibition. Around 90% of PWD generally manifest some kind of challenging behaviour. Family members are often left in a fix when their loved one’s abnormal behaviour gets out of hand. 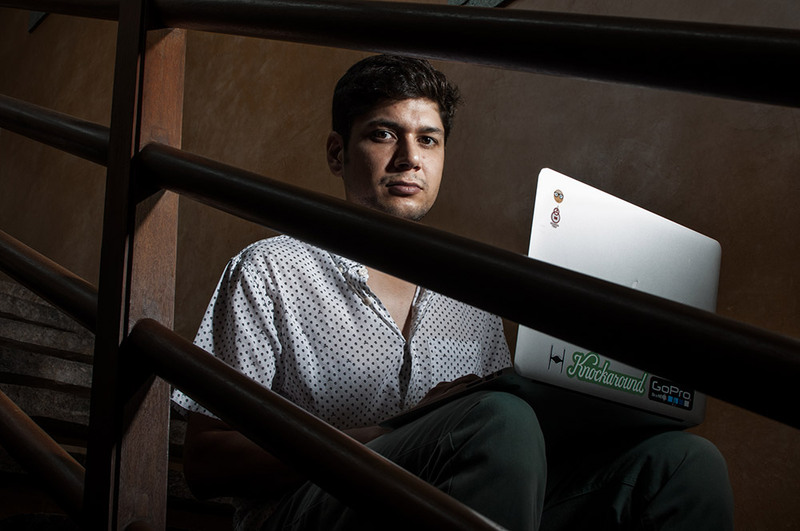 Varun Mahan, 33, a British citizen of Indian origin, was on the cusp of adulthood when he first got a glimpse of his father’s erratic behaviour. But the gravity of the situation hit him when he was “well into his twenties”. “He was obsessing about certain things and being very manic, repeating himself throughout the day especially when it came to matters of work,” Mahan said of his father, Dharam Priya Mahandass. Mahan’s mother, Irene Pruller-Dass, was splitting time between London, the place of their residence, and Chennai, looking after his two younger sisters those days. 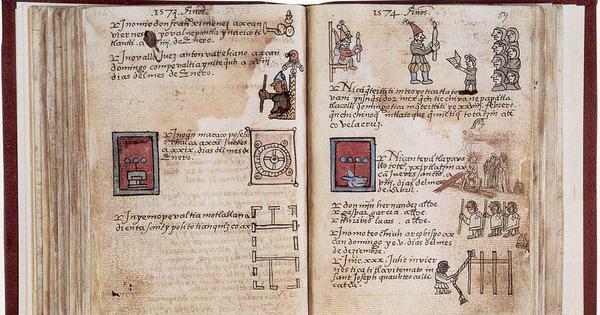 He was the only member of the Mahandass household who was constantly in his father’s presence both at work and at home. As a result, he would have to cope with being put through the wringer by his father’s paroxysms of rage and delusions. “Sometimes if you flipped his switch, he would gather his things and literally run out of the house,” Mahan said. “You’d have to follow him and say, ‘Calm down. What’s the matter?’” To make matters worse, whenever Mahan proposed that his father needed to consult a psychiatrist, it would be met with the standard accusation: “You want to put me away.” When Mahandass was finally brought in for a psychiatric evaluation after much coaxing, he was handed a “clean bill of health” by the examining doctor. The family moved to India shortly thereafter. Mahandass seemed compliant about seeking professional help here and was subsequently diagnosed with Alzheimer’s. He is currently undergoing treatment at the Schizophrenia Research Foundation in Chennai. Dr Sridhar Vaitheswaran, consultant psychiatrist at SCARF, is overseeing his progress. While addressing a monthly dementia support group meeting, Dr Vaitheswaran, who specialises in old age psychiatry, affirmed that medical assessment and intervention are paramount in helping a PWD. He added that supplementing medication with psychological intervention – behavioural management – is key to the person’s well-being. Finally, he stressed that a caregiver’s well-being and competence play a crucial role in ameliorating their dementia-afflicted loved one’s quality of life. 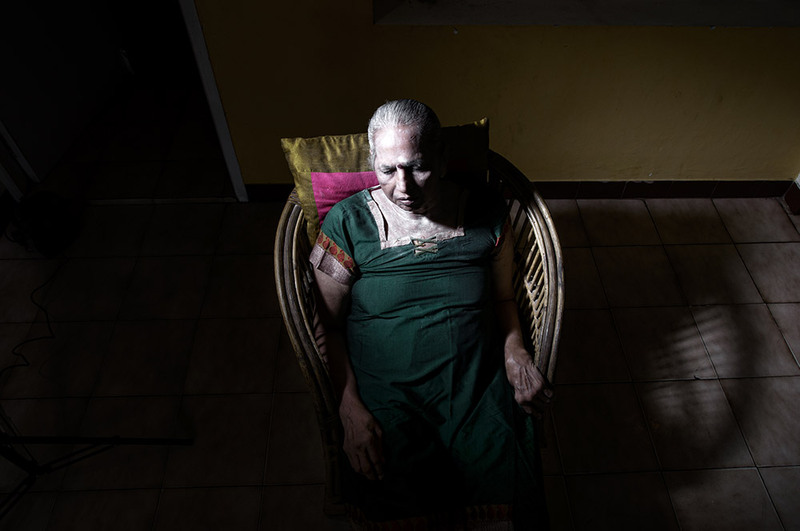 Maya Ramachandran lost her father, V Ramachandran, in 2010 after his grievous descent into dementia. It was spurred by a road accident in the summer of 1994. Her father, then 57, had just left the house on his two-wheeler to pay his sister a visit, with Maya, the youngest of his four children, on the pillion. Maya was just 23 then. As a bike collided into them from the side, they were thrown off their two-wheeler. Maya heard her father’s skull split on impact. Blood began oozing from one of his ears as he lay unconscious in the middle of the road. Simultaneously, he started to froth and have seizures. Maya managed to collect herself and took care of her father’s epileptic fits. He was admitted to hospital. 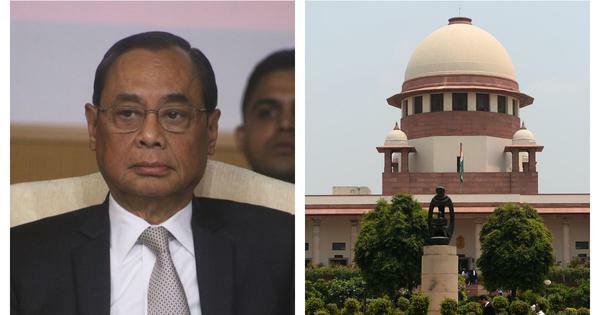 Medical reports showed that Ramachandran had suffered a hairline fracture of the skull – one of his temporal lobes had been affected in the process. After recuperating in the hospital for a month he came back home but a different person. “For us to even recognise him was difficult because he was very irritable, highly disoriented, confused about our names, who we were and a lot of things like that,” Maya said. Ramachandran’s failing health reaching a nadir, and then to everyone’s surprise, took a U-turn. 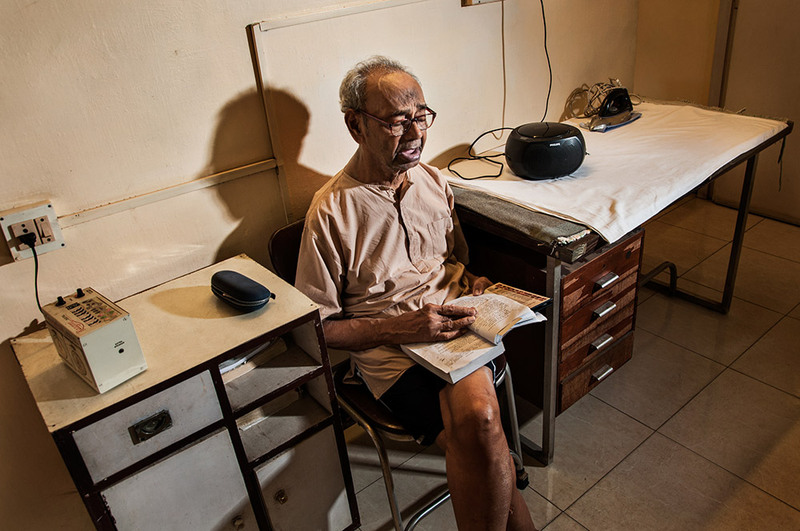 “From a point where he didn’t know how to identify alphabets, he took a small-time job as an admin manager near our house,” said Maya, who paused her personal life for a long time to care for her ailing parents. These good times were short-lived: her father soon developed tuberculosis (of the chest and spine), following which his mobility was greatly hampered. Regular physiotherapy sessions allowed him to walk again, albeit with some form of support. The passing away of his wife (due to cancer), who was also his primary caregiver, in 2009, turned to be the final nail in the coffin. “That is when he actually started withdrawing,” Maya said. “For sometime he managed but after that I think he started feeling very lonely because [my husband and I] used to go to work leaving him under the supervision of a paid caregiver.” His disorientation spiked towards the end, so did a host of other health problems. 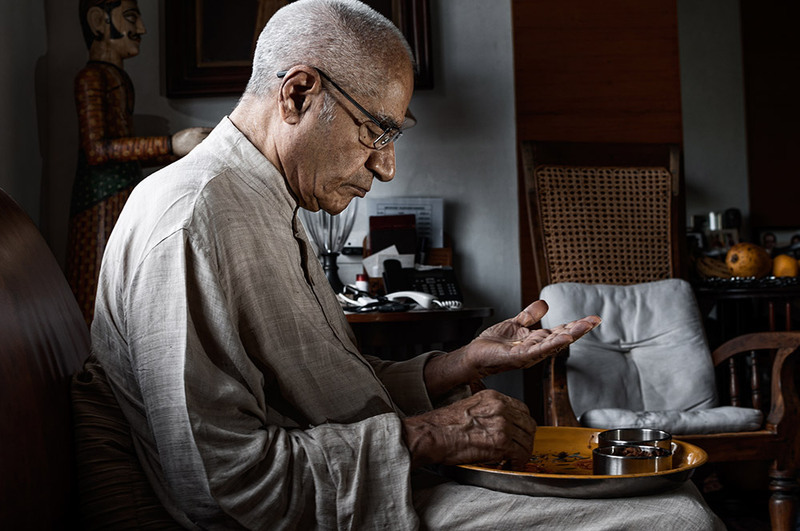 Ramachandran breathed his last on August 8, 2010, in a hospital bed with Maya singing a lullaby by his side. On a damp autumn morning, Savitri Vishwanathan, 77, was seated on the porch of her quaint, seaside bungalow in the posh neighbourhood of Besant Nagar, in Chennai. One of her two paid helpers kept her company, while the gentle waves of the Indian Ocean murmured a stone’s throw away. 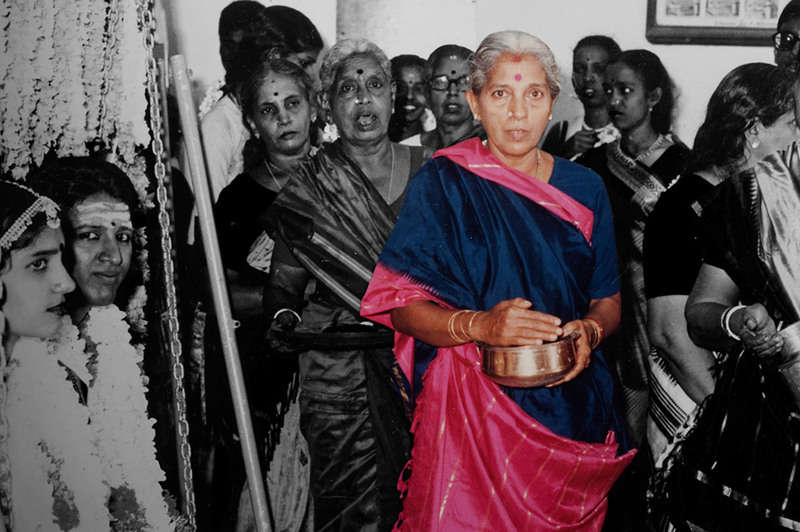 Savitri was diagnosed with dementia in 2012. The illness had crippled her to the point where she needed constant prompting and considerable assistance with basic activities, such as eating and walking. Her son, Komal Vishwanathan Balachander, was deeply harrowed by his mother’s near-comatose state. “For me to come and see her in this condition is quite difficult, I’d rather not do it,” he said. 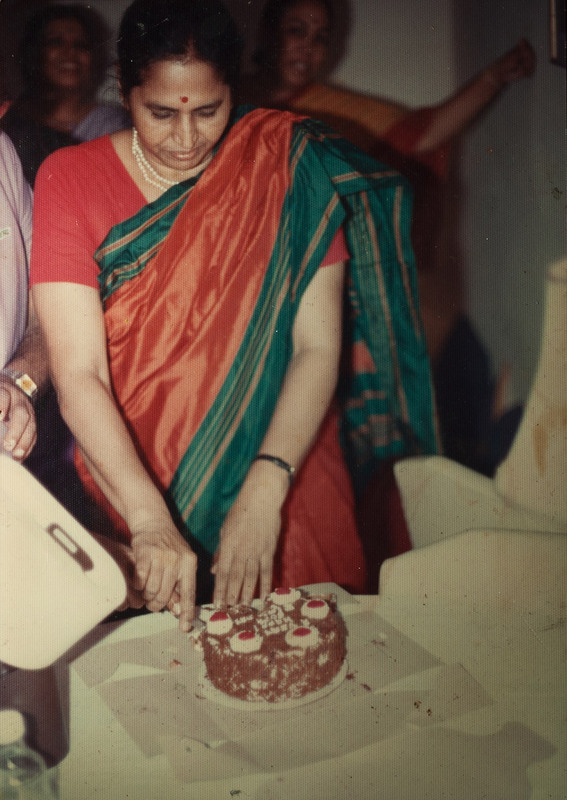 Although Savitri lost her husband in 2001, her daughter-in-law said she did not lose heart, and managed to accomplish a great deal even after his death, like expanding her bungalow’s first floor into an independent unit and making several solo trips abroad. “She really took the bull by the horns,” the daughter-in-law said. 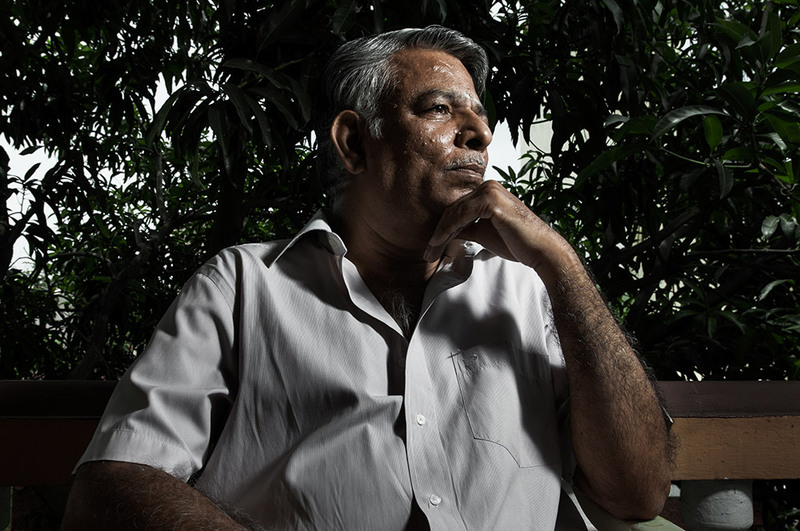 When the dementia set in, Komal, his wife said, was sagacious enough to relocate his mother back to her spacious abode, from the confines of their fourth-floor two-bedroom apartment. A PWD in a typical Indian milieu usually has at least two caregivers (normally family members) to tend to their needs. But Chitra Sundar and Sita Krishnan, for instance, take care of their other halves, virtually, all on their own. “[My husband] says, ‘My wife is dead and gone.’ So, I ask him, ‘Who am I?’ ‘I don’t know who you are but I thank you for taking care of me,’” Krishnan said. 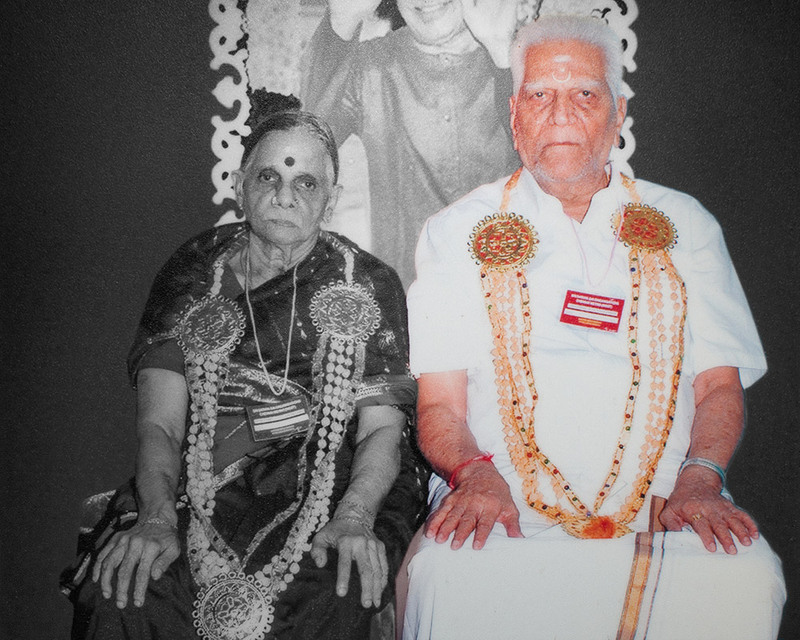 Her husband, PS Krishnan, 89, was a general practitioner who had a clinic of his own not too long ago. 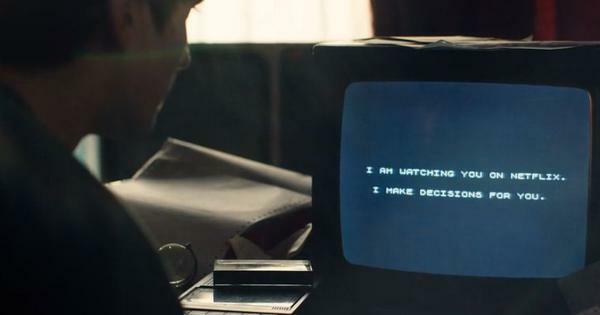 As he started displaying signs of dementia, the rest of the family decided it was in everyone’s best interest that he discontinue his practice. After his diagnosis in 2013, he remains house-bound, owing to his deteriorating mental health and laxity in his legs. He does make time, however, to flex his vocal cords with a few devotional songs every other evening, largely upon his wife’s insistence. He is not always at his best behaviour though. After an untoward incident involving him and the LPG delivery person two years ago, his wife realised she had to stay on her toes whenever they had company. When they are by themselves, she has to deal with his unfounded, often abusive, rants about not having cash, clothes, being a “madcap” and not being able to practice. Caregiving involves a lot of effort. The caregiver usually has a number of other roles to fulfil, in addition to their caregiving responsibilities. Besides, the task can become markedly tedious, not to mention mentally and physically draining. E Meenakshisundaram, 68, had retired as a senior-level executive in 2008 after an illustrious career in a massive public sector enterprise. He had always had a bit of a temper, which became more intense and recurrent in his golden years. 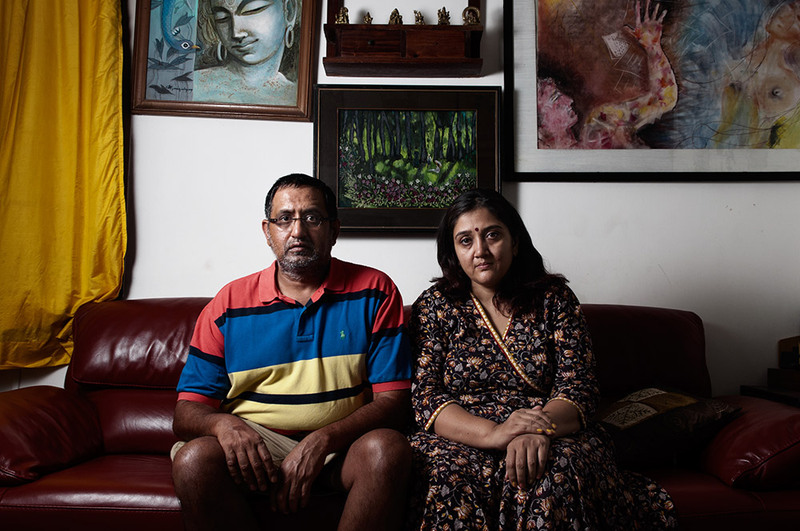 This prompted his wife Chitra Sundar to consult a neurologist, who told her that he would never again be the man she once knew, loved and admired. This was back in 2011. Over the past two years, Meenakshisundaram has metamorphosed into a toddler of sorts, in constant need of attention. 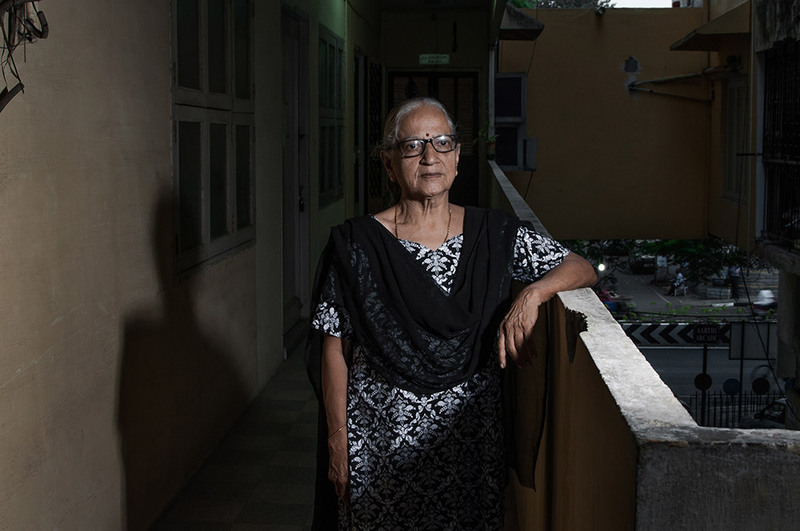 Chitra Sundar, meanwhile, has come to terms with her partner’s excruciating decline. “Right from his morning routine, I have to be alert and patient,” she said. 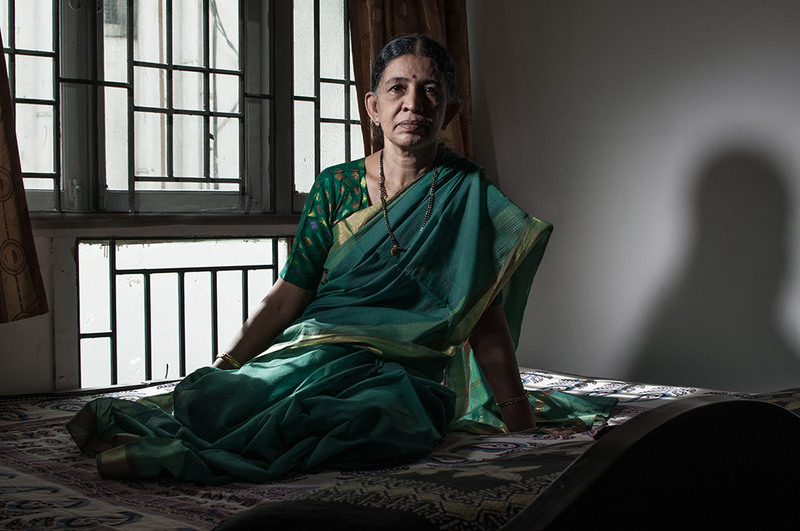 “Sometimes, he is constipated for days and cannot express his discomfort or pain as he has lost his ability to articulate.” The added responsibilities on Chitra Sundar’s shoulders have taken an immense toll on her mental and physical well-being. The children have been Chitra Sundar and Sita Krishnan’s backbone in times of need. Settled elsewhere, they have often tried their best to persuade their mothers to move in with them along with their fathers. But these steadfast, resilient women have stayed put. Their reasoning is simple: they neither want to burden their children nor subject their husbands to unnecessary stress. The writer would like to thank the featured families and the Schizophrenia Research Foundation for their generous support.